Play an amazing tournament with international teams! After very successful editions, CeleBreak offers you another occasion to play another Tournament in 2019. 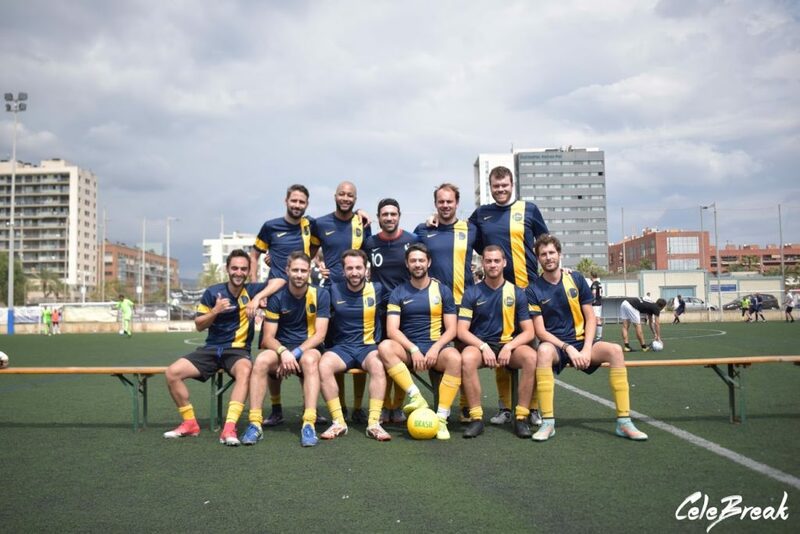 Come back this year to Barcelona and enjoy Football and Fiestas with us! 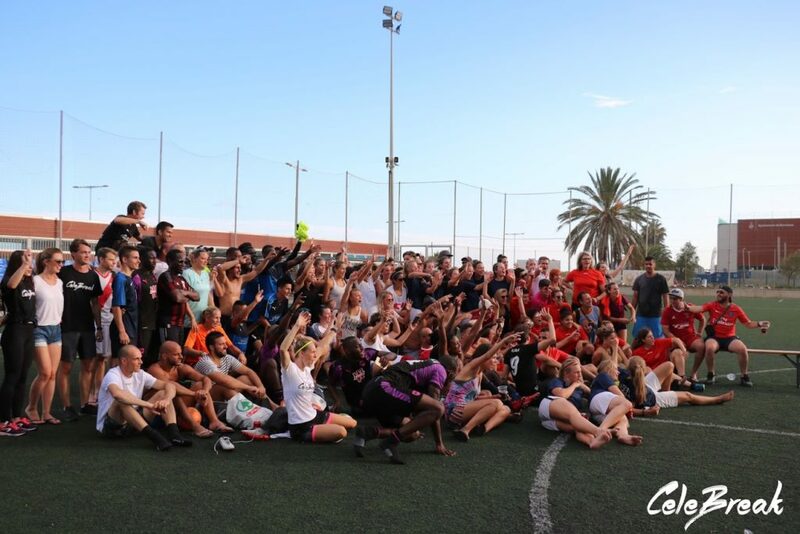 The CeleBreak International Summer cup is an amateur and leisure football tournament that consists of three main elements: 1) Travel to Barcelona 2) Play football against other teams coming from all over the world on a top training facility 3) Celebrate in style at well-selected nightclubs of the metropolis. Travel with your teammates to Barcelona and celebrate your post season for 3 days over a weekend. 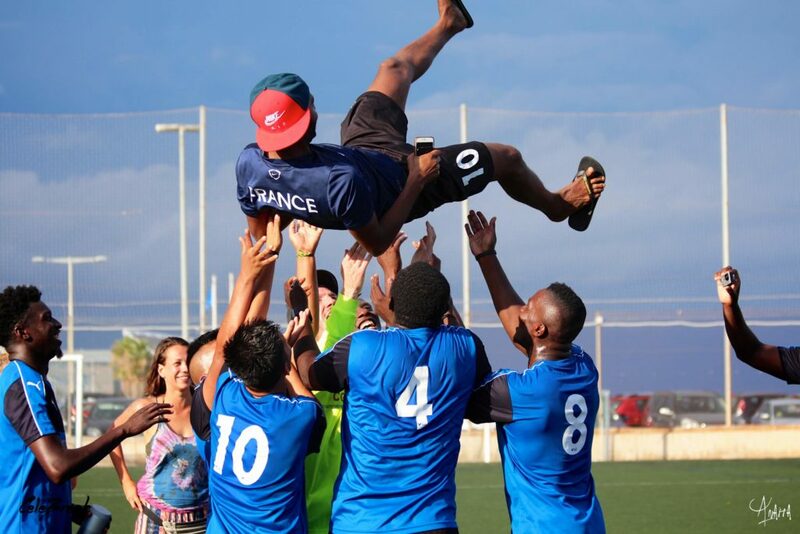 Share unforgettable days competing against other teams during the daytime and celebrate at night with like-minded people who share the same passion for football as you do. Expect 3 days (Friday + Saturday + Sunday) of exploring vibrant & spirited Barcelona and party all night in the clubs of this big city. 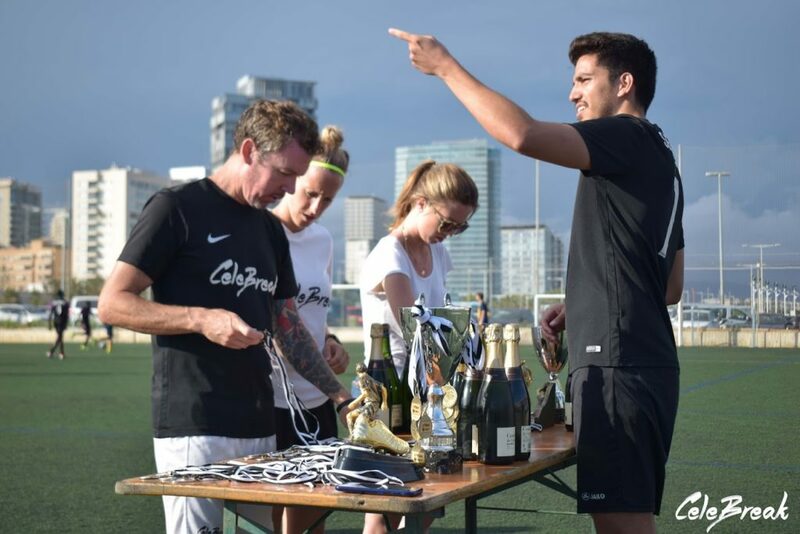 The CeleBreak International Summer Cups take place on Saturday and Sunday where international leisure and amateur teams compete to see who will win the tournament. On the first night, as well as on the last night, all participants have the opportunity to celebrate at night in the hottest and highly acclaimed nightclubs in the city. Celebrate your summer break with your teammates and friends and take part in the CeleBreak Summer tournaments: the ultimate Football Experience! All our CeleBreak Venues are carefully selected with the players in mind! Especially this Sports Facility! 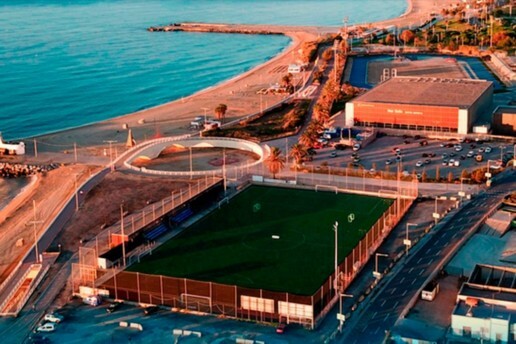 It’s located directly on the beach, which creates a unique atmosphere and vibe while playing football. The tournament takes place on Saturday, that allows every participant enough time to arrive in Barcelona in due time. The CeleBreak Tournament is 7-a-side and each match lasts 20 minutes. We guarantee that each team will play at least 5 matches! During your stay of 3 days and 2 nights, you have different options. 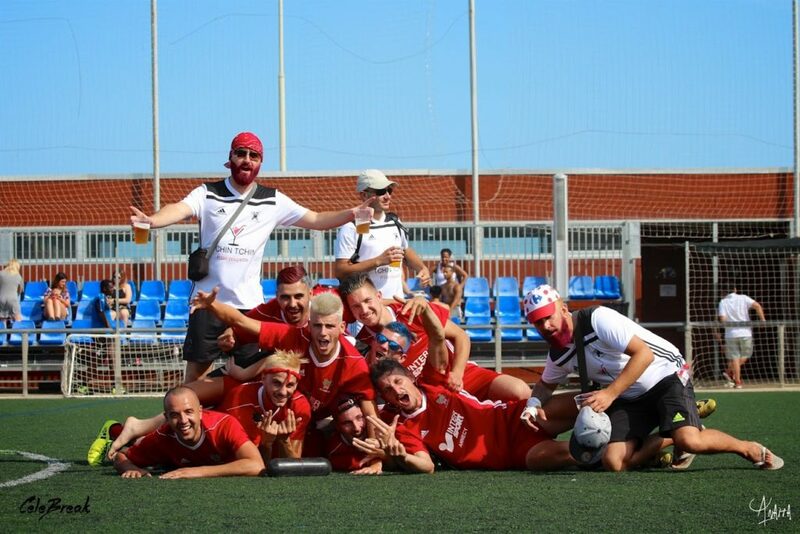 From a simple participation to an almost all inclusive trip, check below what are the tickets who fits the best to your team and will make your experience unbelievable. Here are the prices for the CeleBreak International Summer Tournaments 2019. You can pay the inscription fee online or via bank transfer. Choose the ticket which fits best for your team and save the spot for 2019 by feeling out the form!